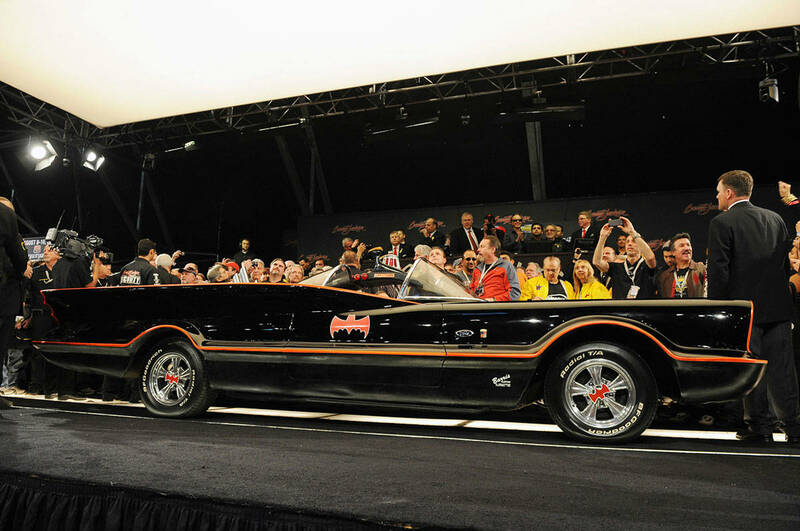 4.2 Million For the Original 1966 Batmobile by George Barris! (Video) - Muscle Cars Zone! Even though it may not be a turbo car, it is still a historic piece of art in automotive and film history. 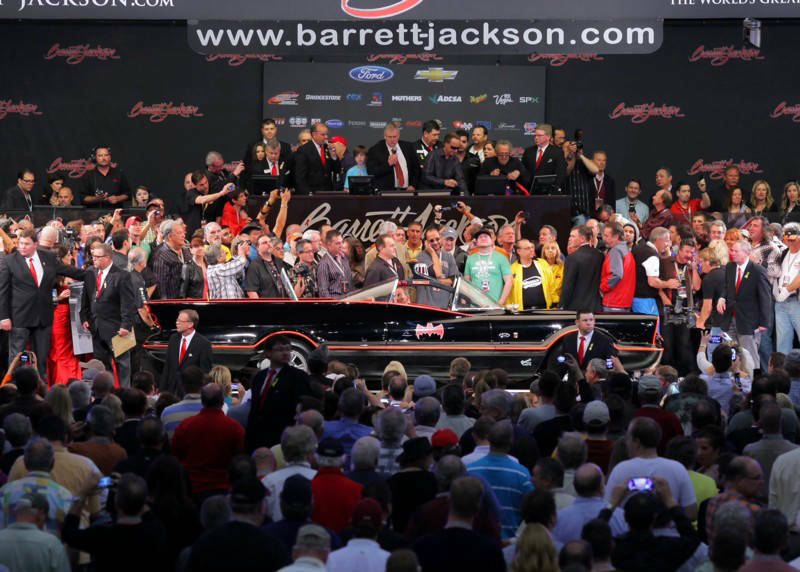 We are talking about the unique 1966 Batmobile that was attending the Barett- Jackson auctionthat took place on the 19th of January, 2013 in Scottsdale, AZ. According to the legend, Mr. George Barris, master in customizing cars, made this 1966 Batmobile in unbelievable fifteen days. However, there is no actual proof of this. About 15,000 dollars, which was a huge amount in 1966, were spent and the time for the car to be ready was limited, Mr. Barris came up with a great idea that is to use the Lincoln Futura as a shell for this vehicle. He bought the Futura one year before and it had a price of only 1 dollar and he just painted it black, Furthermore, since we are talking about a car of a hero, it had to contain several gadgets such as the Emergency Bat- turn Lever, the Bat Beam, the Bat-tering Ram, the Batphone which the car has today. It even has the parachute which is still functional. The car features a Lincoln Futura 390 cubic-inch V8 engine which when part of the Futura produced 330hp. Its performance in the Batmobile remains unknown. The Futura, as the name says, was a model that depicted the image of cars we were going to have today. I don`t see any “bubble” roofs on my street`s parking lot! People usually sell their old cars at half of the initial price, but that is not the case with Mr. Barris. He is going to become very wealthy by selling this Black Futura. You will be informed about the price, as soon as we find it out. 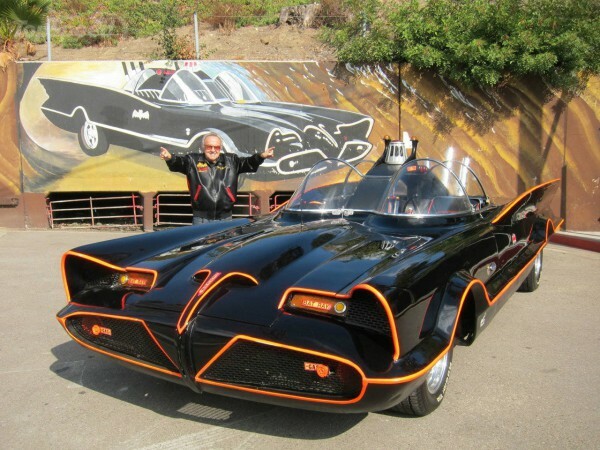 Watch the Video for 4.2 Million For the Original 1966 Batmobile by George Barris!